Pre-construction opportunity to be one of the first to enjoy this limited collection of 42 residences. Waterfall will be the newest and best front row seat to Northeast Florida's oceanfront paradise. Artistically designed and elegantly appointed residences offer flow-through and open floor plans and feature floor to ceiling windows to capture the expansive views. Luxe finishes include Thermador Masterpiece appliances, quartz countertops, & extensive flooring selections. Personalized concierge service & resort style amenities are ideal for those looking to simplify & enjoy daily life. Nearby shopping, dining, nightlife, golfing, boating & recreational activities. 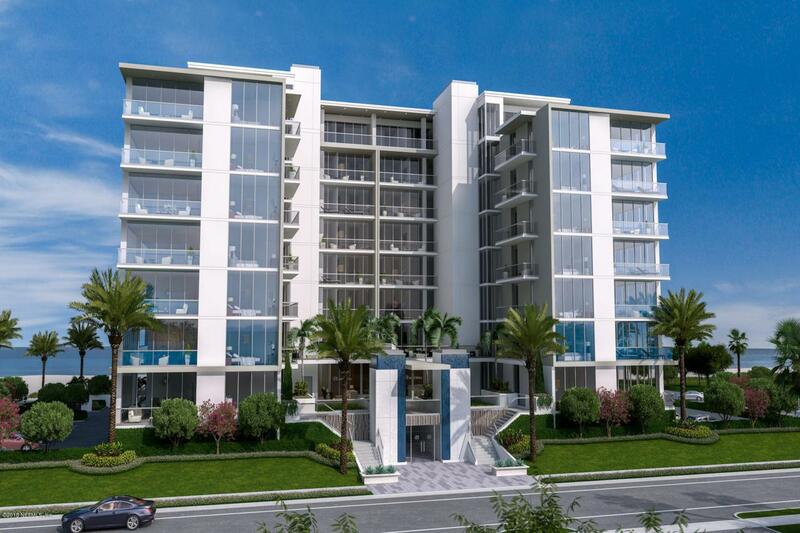 Immerse yourself in the coastal modern design, fine finishes & serene vistas that only Waterfall has to offer. *Waterside Plan.